Johan's whole world circles around football. 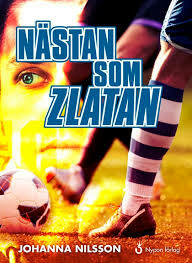 He dreams of becoming a pro player and play for the Swedish National Team like Zlatan. Johan has dyslexia and hates to read and write. But this is it, he needs to get into the high school's football program. He just has to! It's life or death.